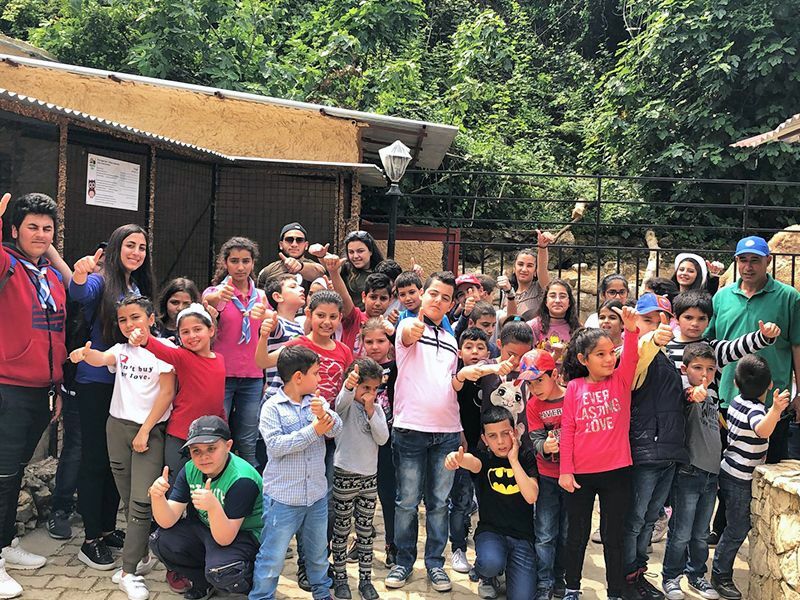 In a joint venture operation, Gatas Group has built and managed on a 26000 squared meters the “Animal City” (the first and only one in Lebanon), containing a big zoo (200 species of animals), a large entertaining area for children games (Inflatable tunnels, castles, sliders, jumpers, arcades) and many more interesting features. 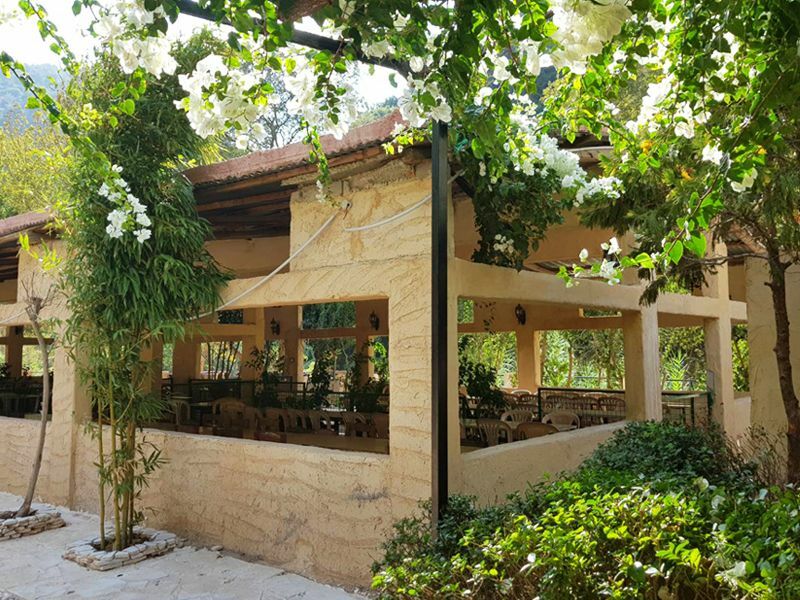 In addition to 15 outlets such as a restaurant (250 sitting persons), a fast food and a snack bar, a pets and gifts shop, a ballroom for birthdays and special events... 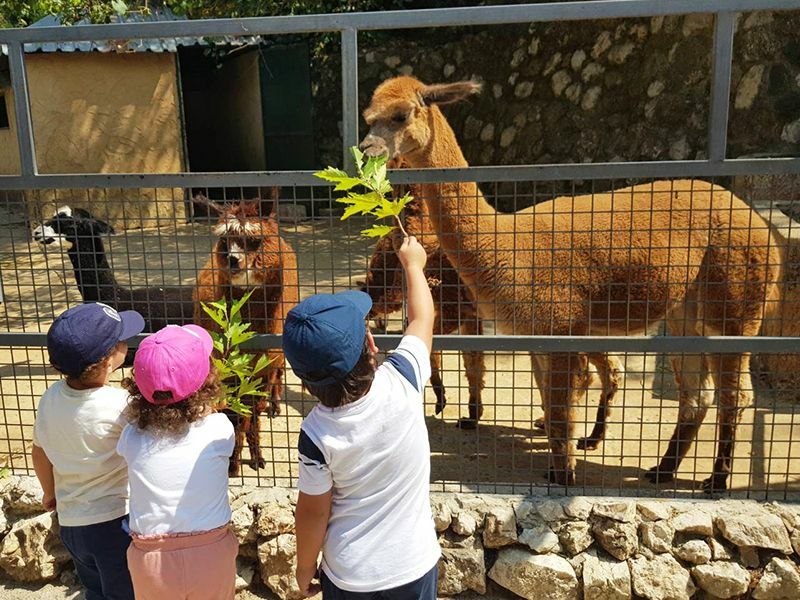 Animal City is a magical environment where you can enjoy your time, explore, expand your knowledge and interact with various live exotic animals, in the beautiful and natural Naher el Kaleb Valley. 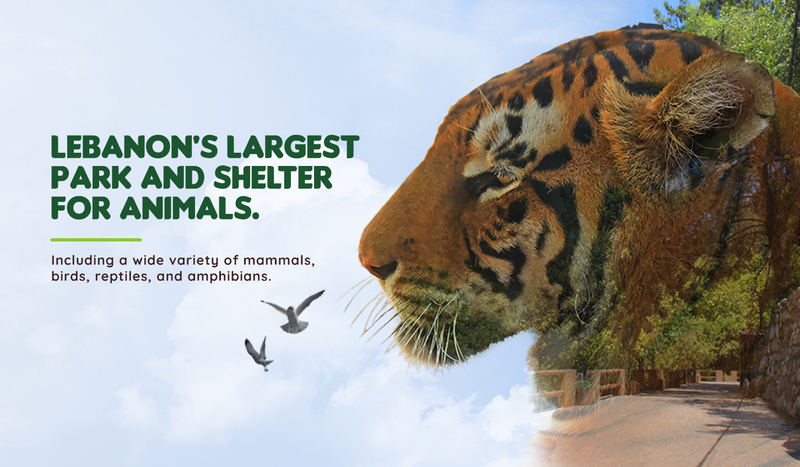 Animal City is a refuge containing more than 50 species of wild and domestic animals sheltered, fed and protected. We care about inspiring people to care, educating tomorrow’s wildlife warriors and giving families a great day out. 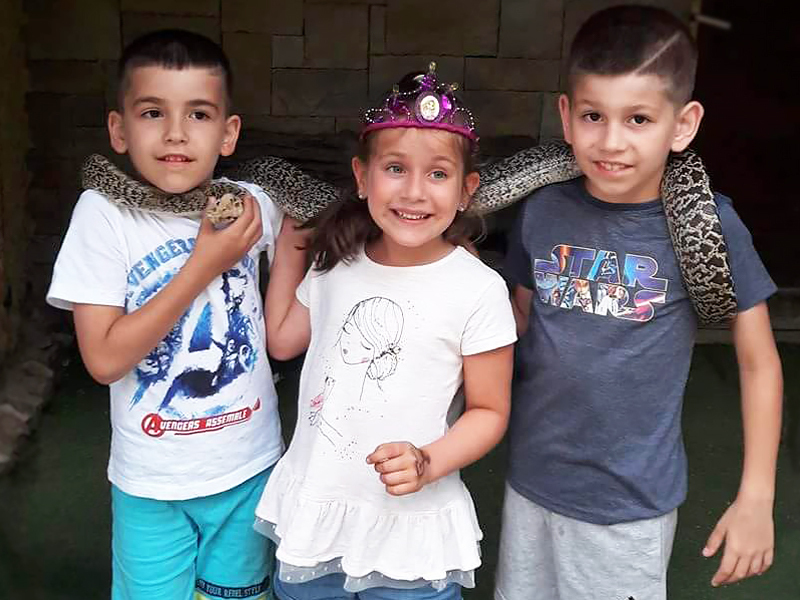 Animal City has devoted a large entertainment area for kids to fully enjoy their time (Inflatable tunnels, castles, sliders, jumpers, arcades). 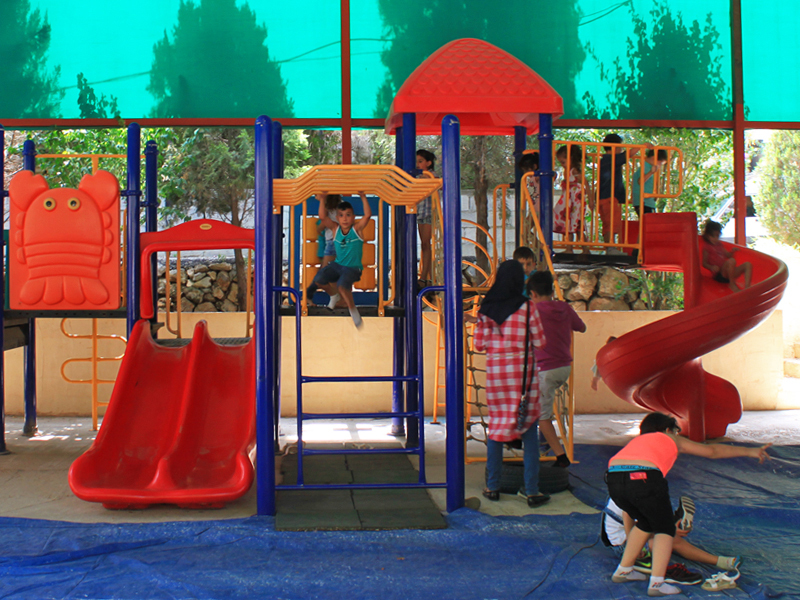 It is an educational yet entertaining environment that is fit for your little ones. Let your kids go wild and enjoy a fun and exciting day. Satisfy your hunger with our carefully selected menu for all ages and taste buds. You can also enjoy a drink and smoke a Shisha inside our snack bar. 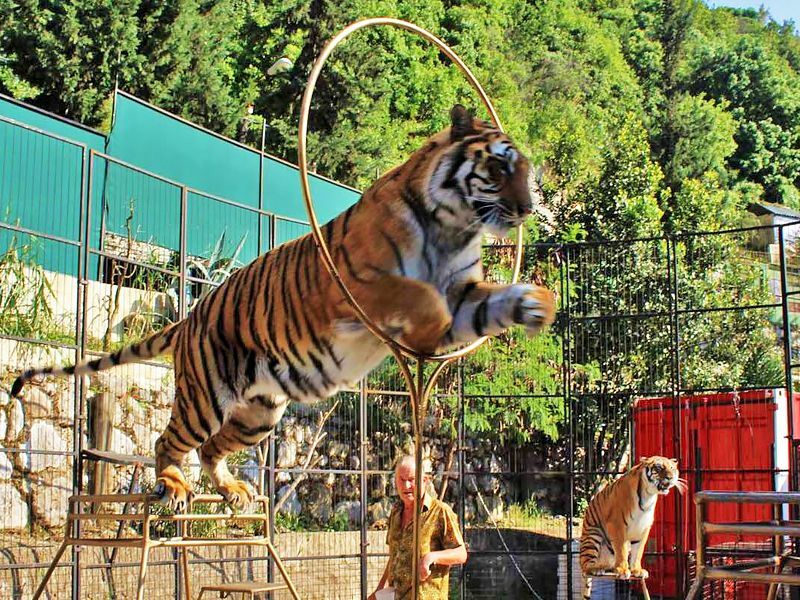 A thrilling and adrenaline full experience is available here at our animal shelter. Any animal lover is welcome to interact with the venom free python snake and capture this moment on a camera. Pony/Horse riding is our most famous and demanded activity. 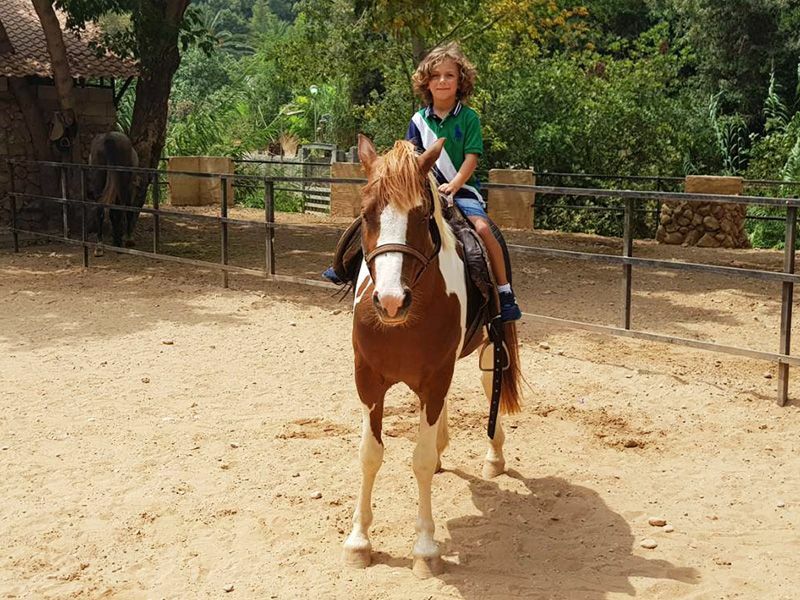 Almost every child that has visited Animal City has taken a ride back on the ponies and has cherished this memory. We also encourage the children interested to partake in pampering these loving little animals with bathing & hair brushing private sessions! 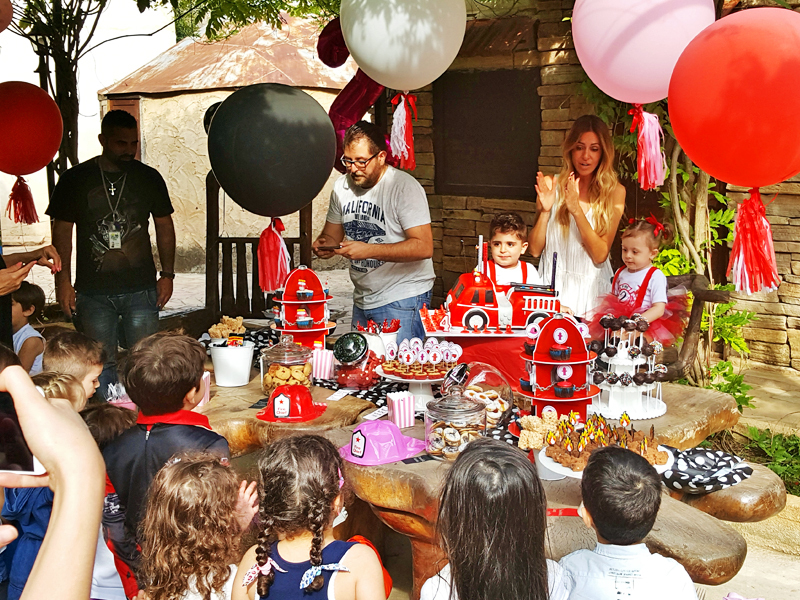 At Animal City, we organize and cater customized and unique themed birthday parties packed with entertainment, interactive activities and fun! Click below to view packages and choose your buffet menu. 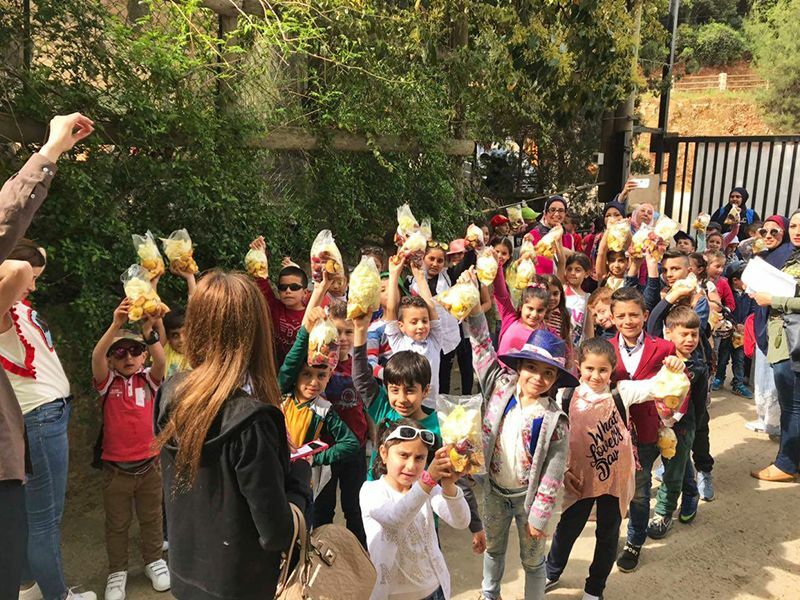 "HE WHO PLANTS A TREE PLANTS A HOPE"
The purpose of this activity is to awaken the sense of Nature Love among children. 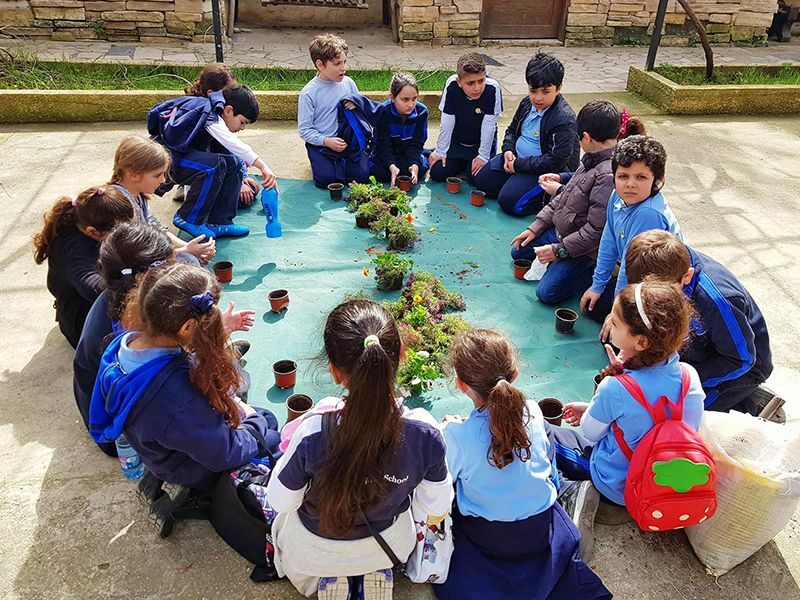 Designated to groups (schools), and events (birthdays); each child will work his chosen plant in a pot and take it home in order to take care of it. Reservation is required. A well-trained guide will take you on an informative and detailed tour of the animal shelter explaining everything you need to know about each and every animal available, as well as answering all your questions. The guided tour is available for both small and large groups upon request. Special prices and packages for schools, big groups and events. Please call us for more information. Feeding the animals is one of the greatest way to communicate and create an intimate bond with the animal. Because we know what should be fed to them, buy the animal snack bag prepared every day from our cafeteria.